YOU'VE TRIED IT ALL... WANNA TRY SOMETHING THAT WORKS? Hypnotherapy can be a valuable tool for weight loss and management. healthy lifestyle shift that will help you master your body while still being able to enjoy what you eat. 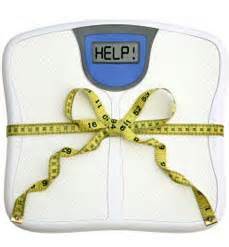 Note: Workshop includes a group hypnotherapy session for weight management. receive a link for the recorded script from the session(s) you miss. - A minimum of 3 attendees are needed for this workshop.